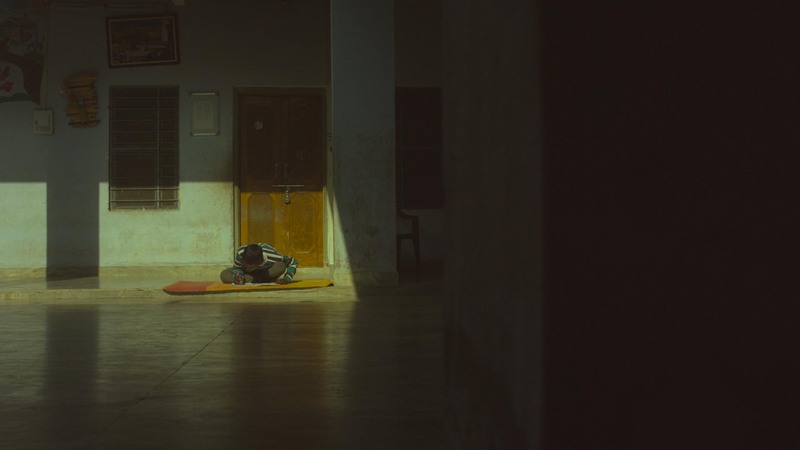 In partnership with Dear World and The Nobel Peace Prize Foundation, the team travelled to India to interview former child slaves and learn more about Nobel winner Kailash Satyarthi's work to give them better lives. To successfully raise awareness of the Satyarthi organization and their efforts to find, rescue, house, and educate former child slave laborers in India. Share the children's story authentically by living among them at the Bal Ashram. Immerse ourselves in their lives by engaging in the same daily activities that they partake in such as morning yoga, group meals, and educational activities. Share a message of hope by asking the children what they dream to be. Show that their lives have been forever changed while compelling audiences to learn more through an emotional connection.